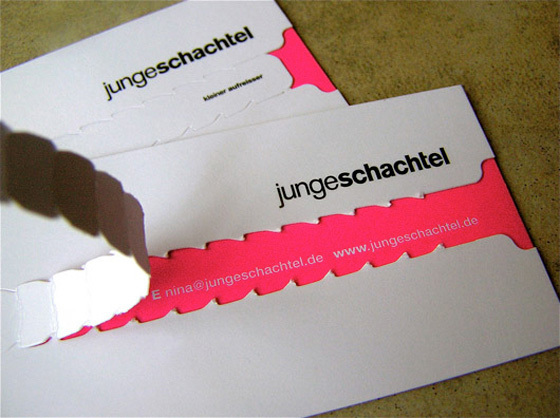 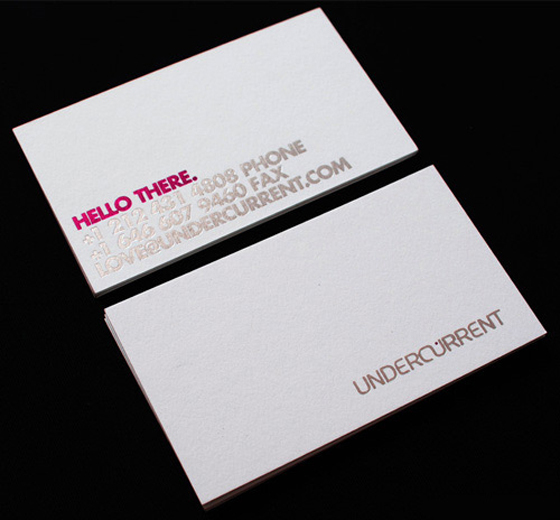 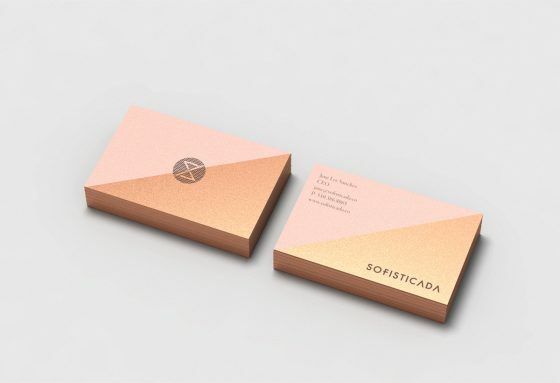 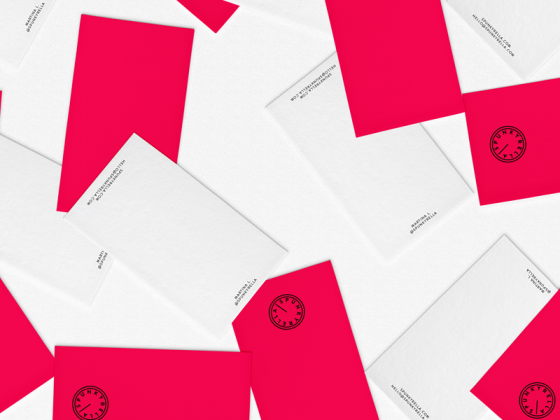 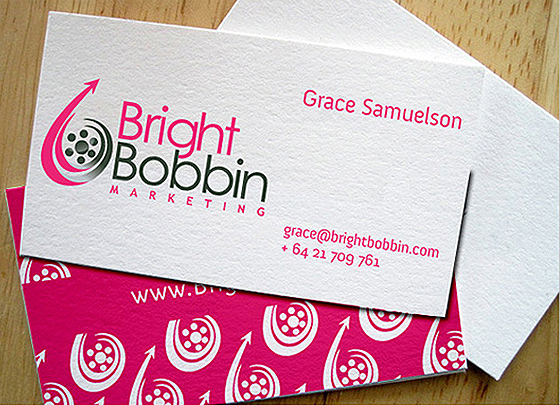 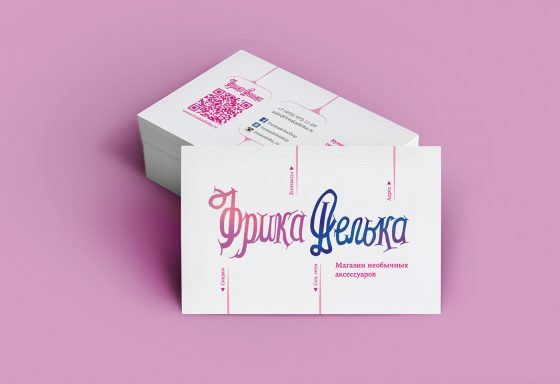 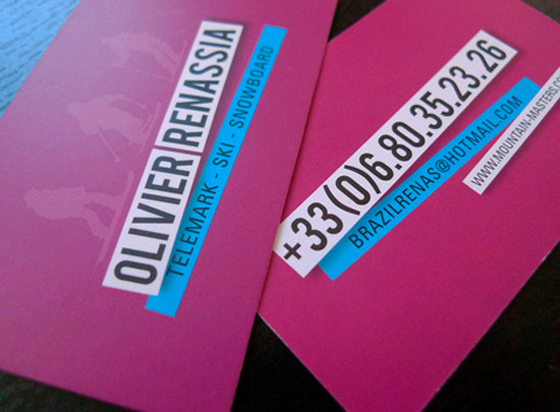 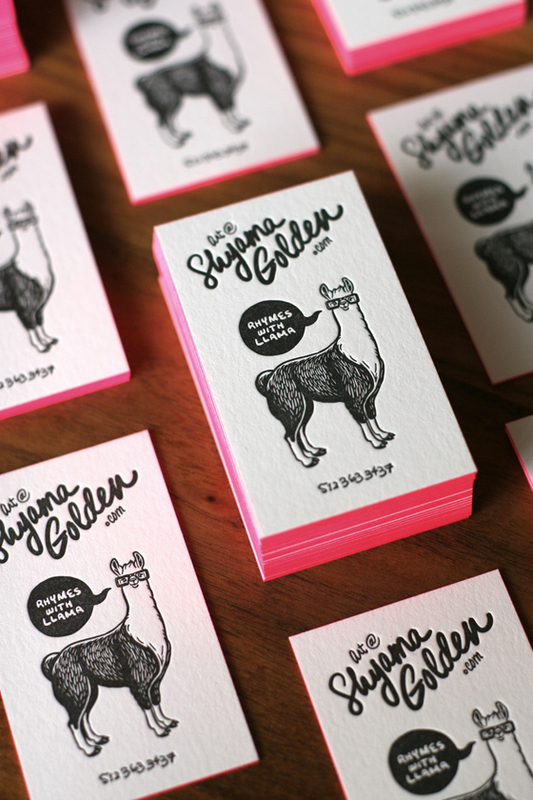 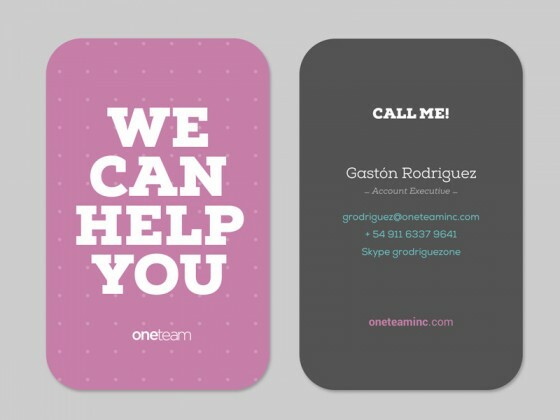 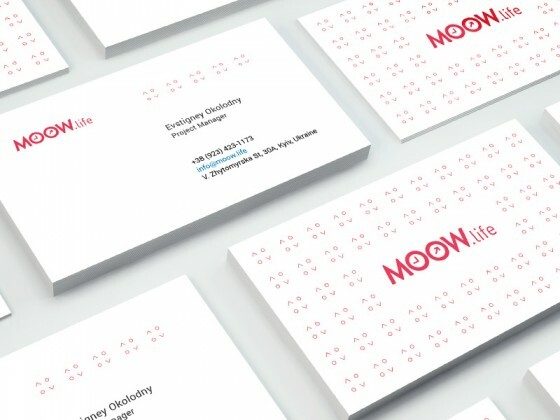 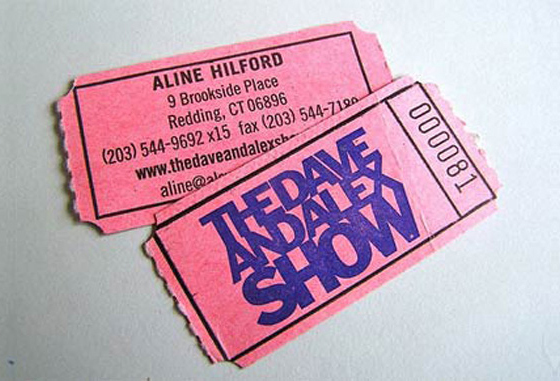 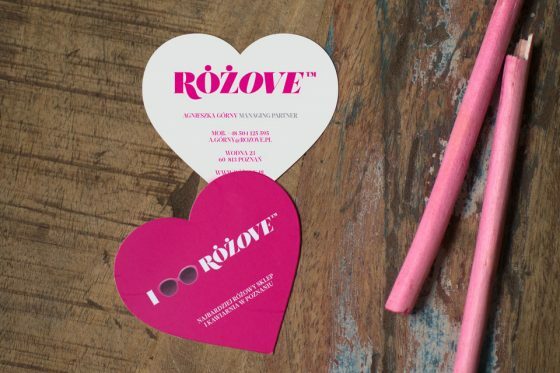 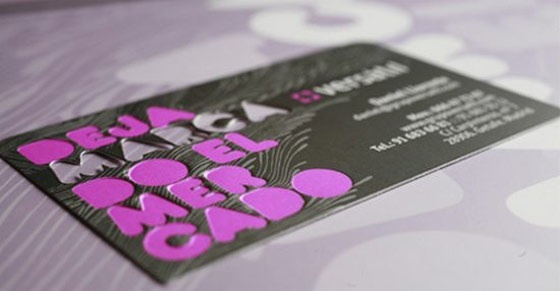 This marketing firm needed simple business card with bright colors. 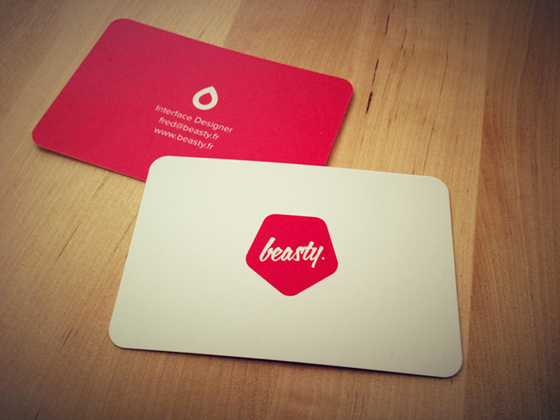 The card is designed by Logo People. 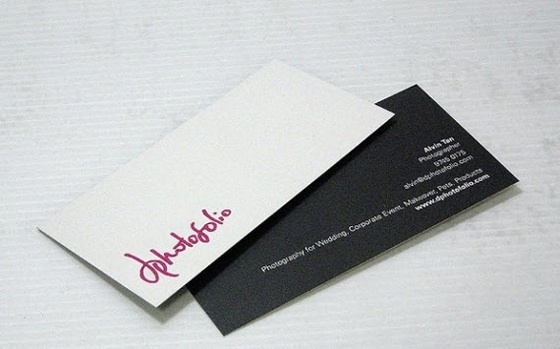 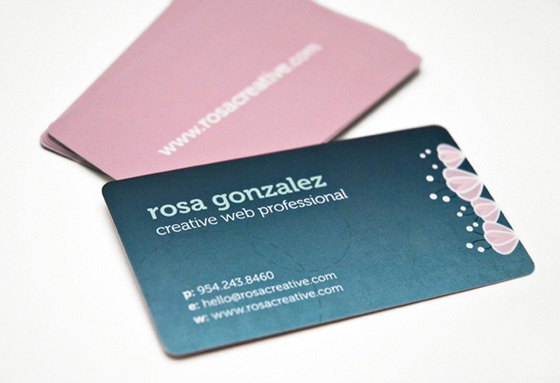 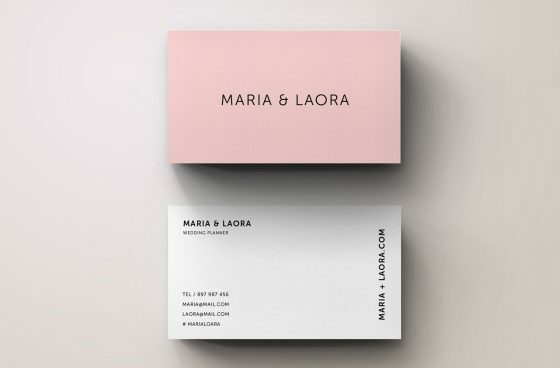 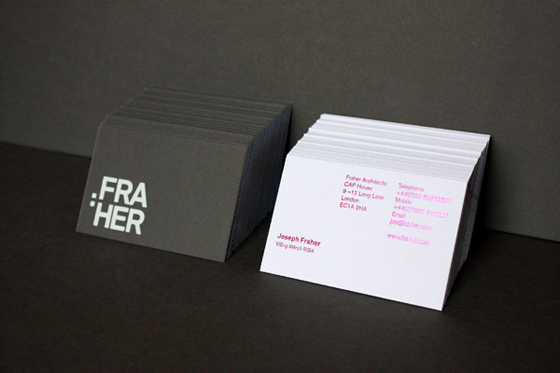 This is the two colored business card of dphotofolio, a photography agency from Singapore. 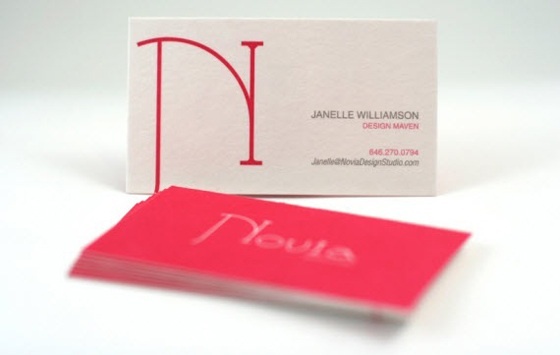 Love the handmade type. 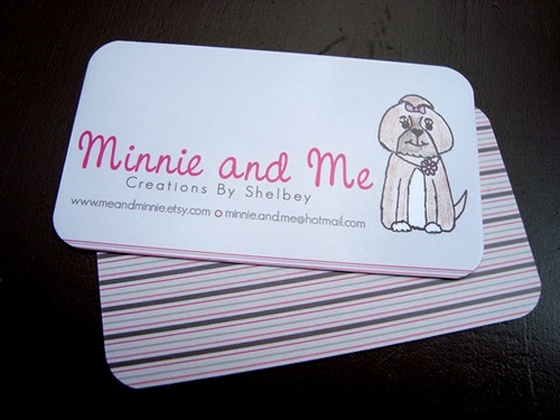 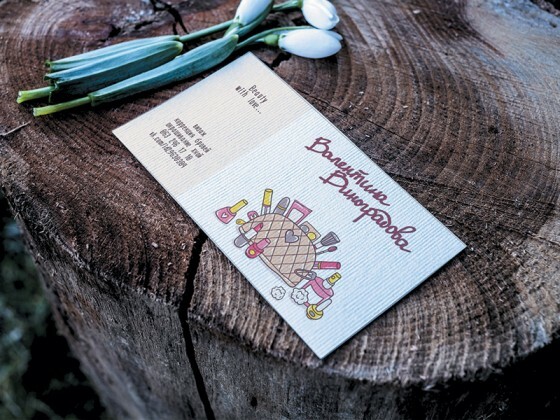 Lovely simple business Cards for Minnie and Me, an online shop for handmade gifts.